As an homage to the Leica Noctilux-M 50 mm f/0.95 ASPH. – the world’s fastest aspherical lens – the name 0.95 represents Leica’s commitment to technical excellence. All products in the range feature unique characteristics, and embody Leica’s passion for transforming innovative technologies and quality materials that fulfil the highest expectations – within and beyond the world of photographic tools. For the 0.95 Collection, Leica has partnered with S.T. 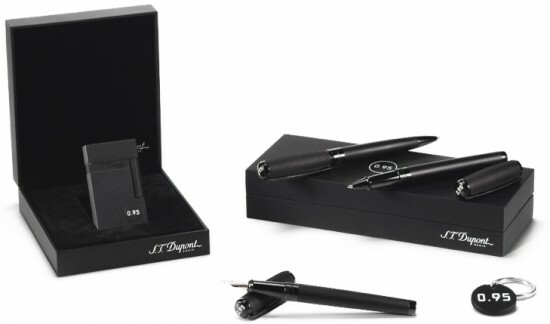 Dupont, the French manufacturer of premium luggage and accessories, to create a series of elegant pens, a stylish gas lighter and a distinctive key ring pendant. Each product in the ‘S.T. Dupont for 0.95’ Collection is manufactured exclusively from the finest image004.jpgmaterials, and embellished with a hand-engraved ‘0.95’ logo. The collection also features the use of a particularly innovative material – Ceramium A.C.T.™ - which is lighter than comparable metal alloys, and offers up to six times the resistance to mechanical fatigue. 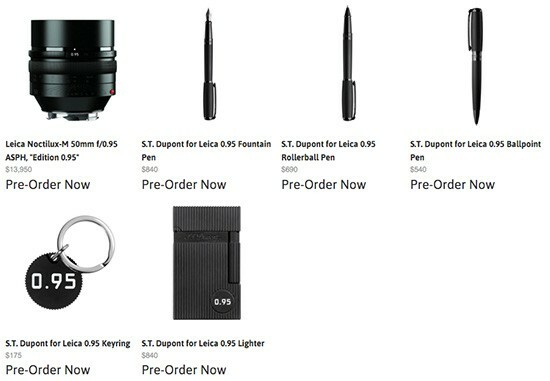 The collection will be available exclusively from selected Leica Stores from 10 November 2015. 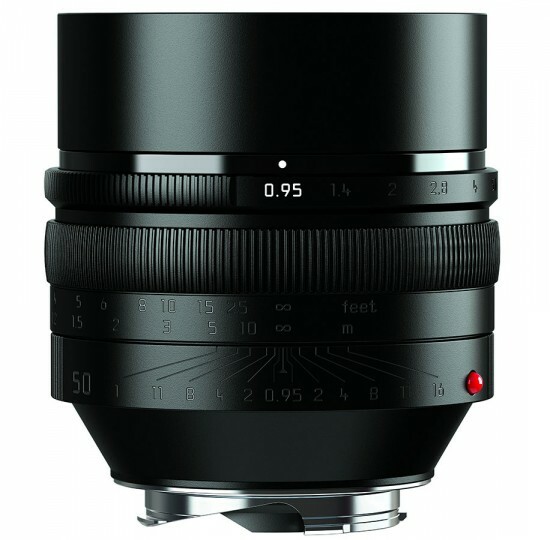 A limited edition of 95 of the special Leica Noctilux-M 50 mm f/0.95 ASPH. 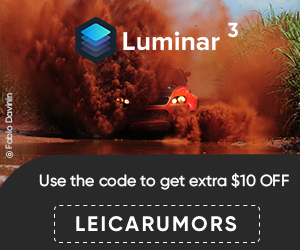 lenses will also be released globally to celebrate the launch of the new 0.95 brand. The lenses boast the same exceptional performance of the standard Noctilux-M lens, but are distinguished by their unique engraved, white-filled ‘0.95’ motif, denoting the maximum aperture, while all other engravings are highlighted in dark grey, blending discreetly into the matt-black anodised finish. Unique design features include distinctive knurling and gloss-finished elements on the lens barrel and front lens cap. This is the first time a glossy anodised finish has been employed as a design element. Previously, this finish has only ever been employed on the sliding surfaces inside a lens. This entry was posted in Leica Accessories, Leica Lenses and tagged 0.95, Leica Limited Edition, Leica Noctilux-M 50mm f/0.95 ASPH Edition 0.95 lens, Noctilux. Bookmark the permalink. Trackbacks are closed, but you can post a comment.